Detectives from the St. Petersburg Police are investigating a shooting that occurred at 5:39 p.m. at a home at 920 20th St. South. The victim, 52-year-old Philandria Nero was shot and injured at her house. She remains in critical but stable condition at Bayfront Health St. Petersburg. 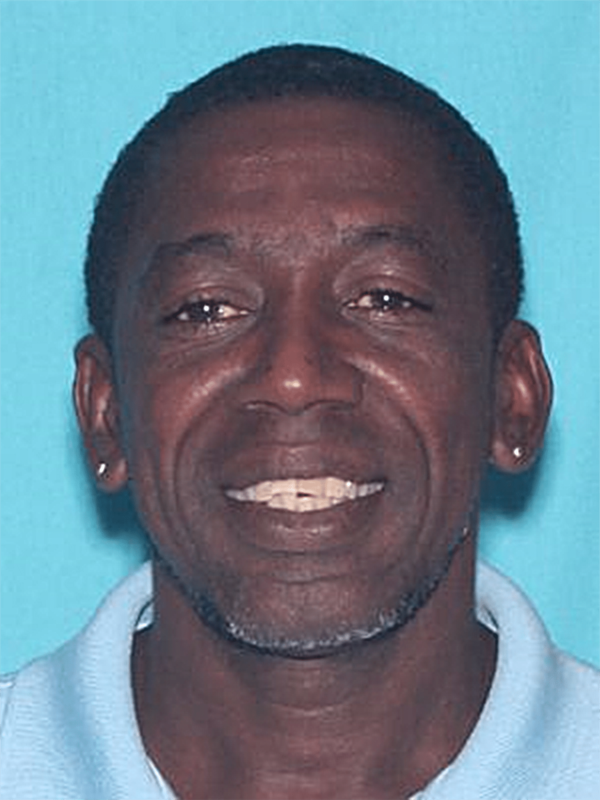 Detectives arrested 52 year-old James Brown, Jr. He is the victim’s ex-boyfriend and is charged with attempted homicide in this case. No one else was home at the time of the shooting.